Go planetary ! A wave to all children and THE END of Ritual Abuse ! Original caption: "A wave to all children in this world!". Credit: ESA/NASA and Alexander Gerst, ESA astronaut on the International Space Station, marking UNICEF World Children's Day August 2014. These links have been checked for authenticity by Freedom Eagle. Stop Mind Control and Ritual Abuse Today (SMART) - 17 Ritual Abuse, Secretive Organizations and Mind Control Conferences since 1998 ! 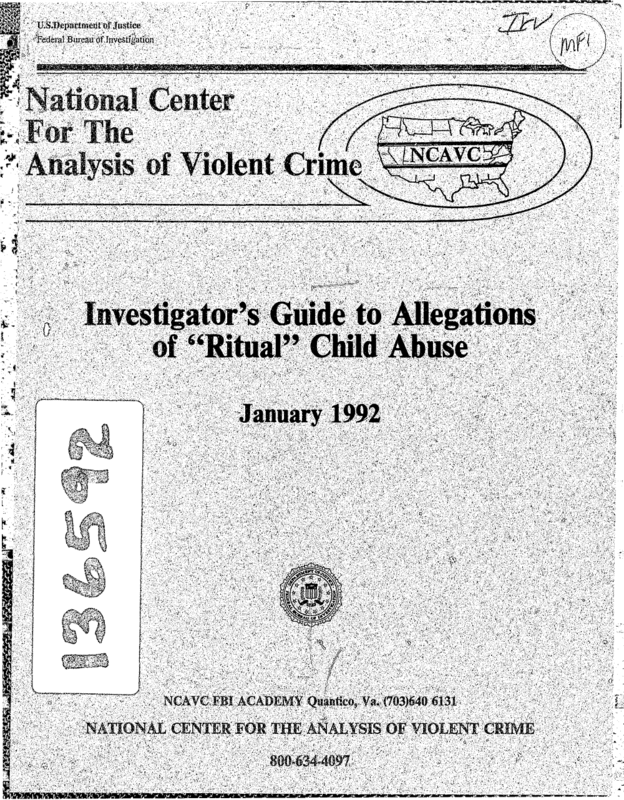 End Ritual Abuse - The Website of Ellen P. Lacter, Ph.D. Mind Control and Ritual Abuse Information Service. Recommended article: Secret, Don’t Tell. Torture-based, Government-sponsored Mind Control Experimentation on Children - Documentation that torture-based, government-sponsored mind control (GMC) experimentation was conducted on children during the Cold War. Data from two international surveys that give voice, visibility, and validation to survivors of these crimes against humanity. When the Dream Becomes Real - historical origin of Ritual Abuse ? The is a cure to so called “Dissociative Identity Disorder” (PTSD). To catch a sexual criminal, you must understand his way!